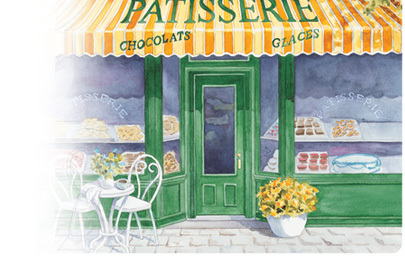 Michel de France products are baked daily with the freshest ingredients. Our family recipes secretly kept from generation to generation bring tradition to your table. Please click on the links below to view specific information about our products.